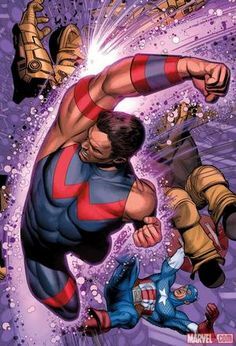 When you have less than 11 life, Wonder Man loses and gains . Character KO'd in combat with Wonder Man are placed in the Used Pile instead of the Prep Area. ^ Wonder Man Iconic Energy. Wizkids Rules Forum. Retrieved 8-14-2015. ^ The Avengers Vol 2010 #34 Page 13. Marvel Database Wikia. Retrieved 31 October 2016.